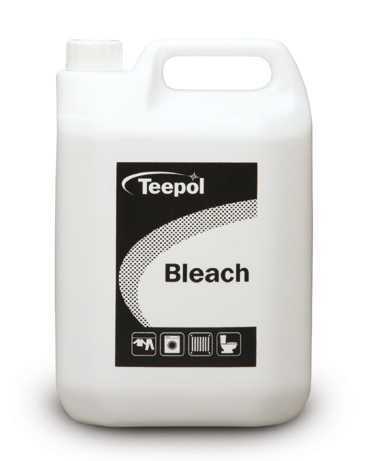 In the fight against germs, disinfectants are on the front line and with Teepol's vast range of products you are bound to find the one you need, from traditional Teepol Bleach, a highly concentrated formulation that kills mould and bacteria, to Teepol Cleaner Sanitizer, a ready-to-use cleaner, disinfectant and deodoriser. 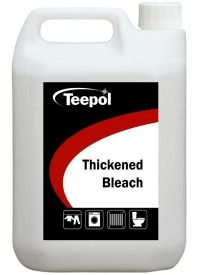 Teepol Bleach is our high quality liquid bleach for general cleaning. 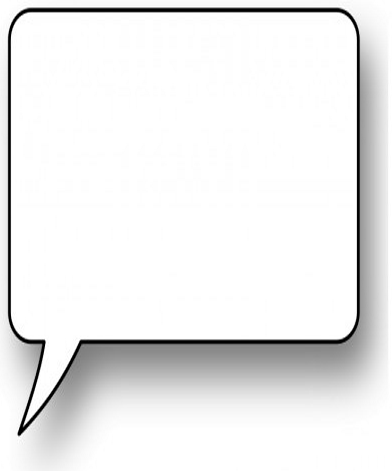 Suitable for drains, floors, lavatories and general cleaning. 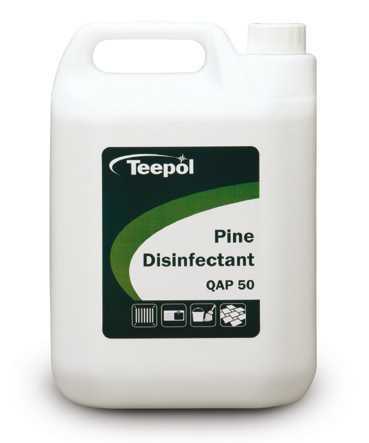 Teepol QAP 50 Pine Disinfectant is a concentrated general disinfectant for non-food preparation areas, created to specification BS 6471 at 1:50 dilution (Herd Mundy Certificate No. 91/1112B). 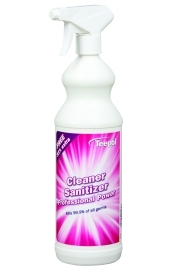 For use in all areas where bugs and germs need to be eradicated (certified against MRSA, E. coli and Salmonella) and kills 99.9% of germs. 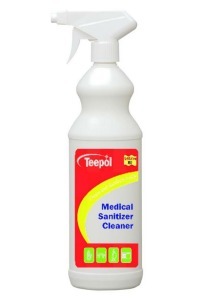 Teepol Anti-bacterial Cleaner is a powerful, multi-purpose cleaner that effectively kills 99.9% of germs.